Did you misplace your car keys somewhere? Or do you just need a backup key so you can share your car with family and friends? 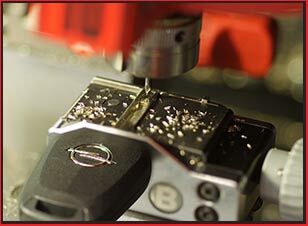 You can get affordable keys cut from our experienced automotive locksmiths at very affordable prices in Oak Park, IL area. Our key cutting for car service is fast, affordable, and trustworthy. We have been crafting keys for local vehicle owners for that past several years. Every key we make is of the highest quality and will stand the test of time. You can hire our key cutting for car service 24 hours a day and 7 days a week. We are available in all areas of Oak Park and beyond – our mobile vans allow us to reach most destinations nearby in as little as 30 minutes. Our expert engineers can craft new ones in a handful of minutes. Engage our reliable service on 708-303-9312 !